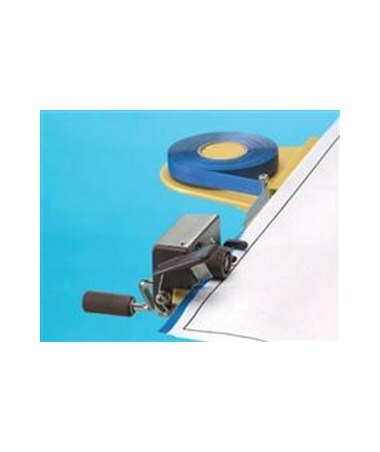 The Generic Reinforcer Edging Machine is an easy-to-use and convenient system designed for applying edge-binding tapes. A simple and yet effective way of protecting important drawings, documents, and other printed materials, it is adjustable to accommodate a wide range of paper thickness. 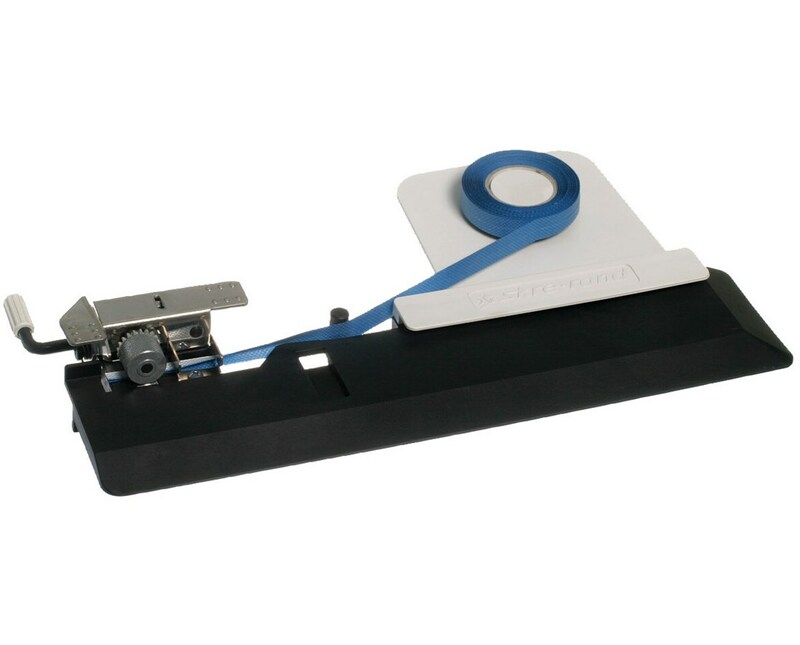 The Generic Reinforcer Edging Machine is versatile accepting ½ inch and ¾ inch tape widths and tape rolls with core diameters of 1-3/8 inches and two inches. 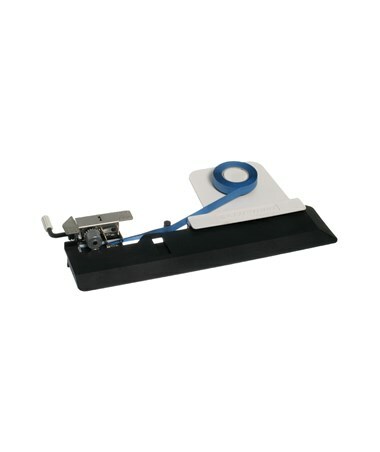 It is equipped with a stainless steel tape trimmer that neatly and smoothly cuts tape. With a high-impact plastic clamp, it can be fastened easily and securely to tables and work surfaces with up to 1 ½-inch thickness.